When it comes to selecting accommodation for a trip, Airbnb is one website that most people love to explore. And why not? Owing to its rapid growth, competitive prices, and unique experiences, Airbnb is attracting guests and hosts from all over the world. With 5 million listings in 191 countries across the world, this website has been exceeding the expectations of its 150 million users for over a decade now. If you ask me, personally I feel that the variety of experiences and staycation options that Airbnb offers is the reason behind its popularity. While on the website, if you set the filters right, you will be amazed by some stunning and unique Airbnb listings that you can book for your next trip. Planning to book an Airbnb for your next foreign trip? Here are 7 unique airbnbs that you must check out before making the final decision. Read more here! 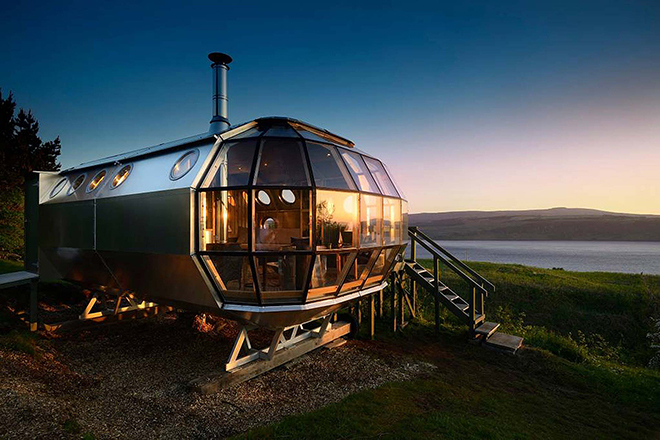 If you are planning a getaway in Scotland, this sustainable Airship should be your first choice. Basically a tiny house, this unique Airbnb is built in a secluded spot on a four-acre land across the Sound of Mull out towards the sea. Docked with all the latest facilities, this property has a bedroom, living area, kitchenette, bathroom, and patio. Its most striking feature is the outdoor glass-encasement that is ideal for star-gazing. Wouldn’t you love to spend some time under the stars in this airship? 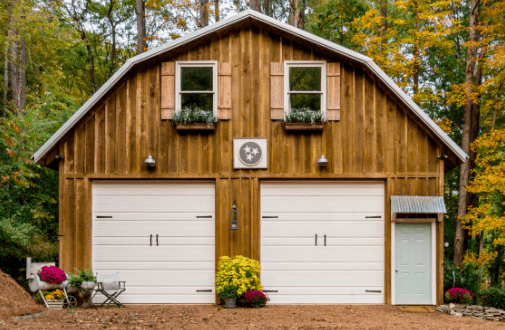 Tucked away in the woods, this stunning Backyard Barn is located at just a few minutes drive from Nashville. 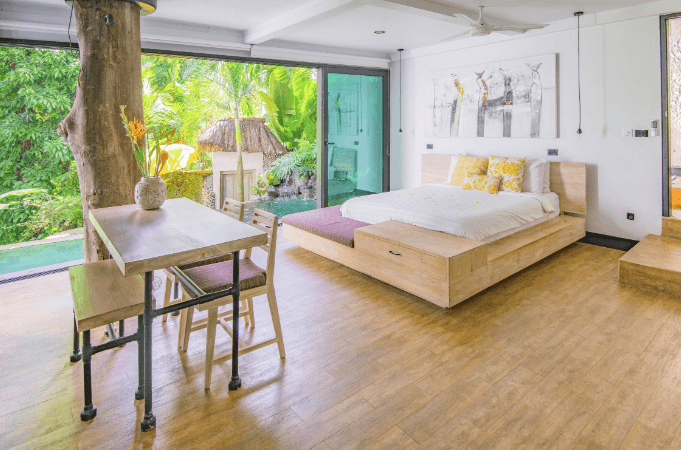 Tastefully built and decorated, this Airbnb listing features a beautiful Queen-size bedroom, full kitchen and bathroom, and a living room that has all the amenities available for the guests. Some days in this neat and cozy barn will do the trick if you want to hit that refresh button. Ubud is one of the most refreshing and naturally charming places on earth. When it comes to visiting Bali, Ubud is often on the top of the charts for most travellers. If you’re planning a trip to this tropical paradise, don’t forget to spend some time in this stunning treehouse. With its dual-level pool overlooking the enchanting paddy fields, this house is built around a live tree that goes up from the ground to the roof. 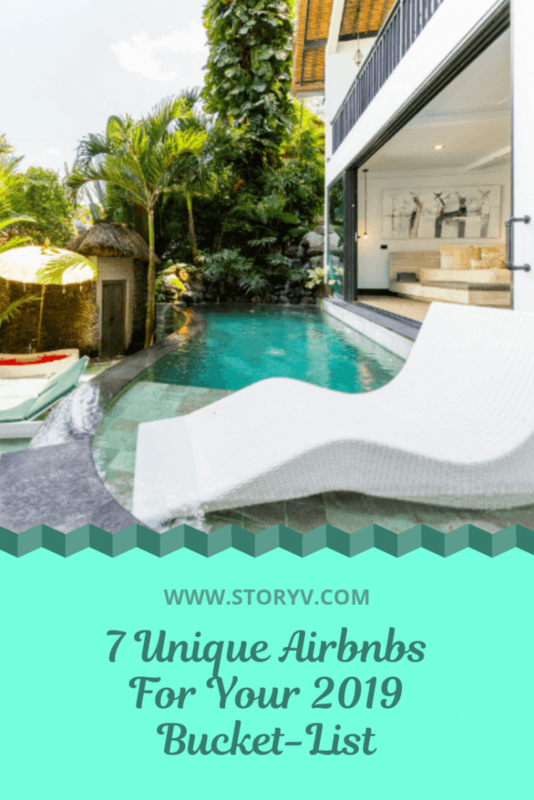 It is a clean and comfy Airbnb property that should be on your bucket-list this year. Malta is a Mediterranean archipelago between Sicily and the North African coast. This small European country is slowly becoming very popular with travellers these days. Thanks to its megalithic architecture and rich history, a staycation in Malta could be delight for the mind and body. This unique Airbnb will make your trip to Malta even more special. It has a well-equipped kitchen with all cooking essentials. The living area features a Smart TV, air conditioner, and a day bed. 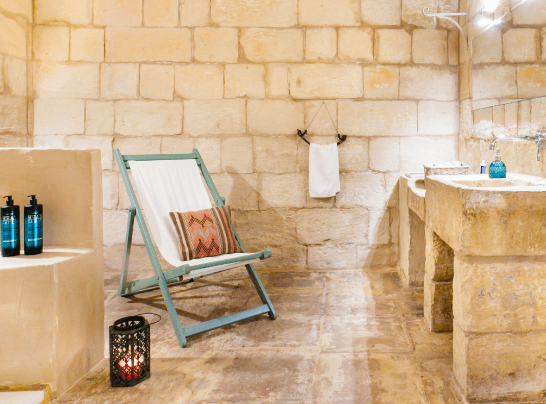 This property has a handmade Maltese garigor, which leads to the bathroom. It is lit by modern lighting that imparts a beautiful and calming vibe. 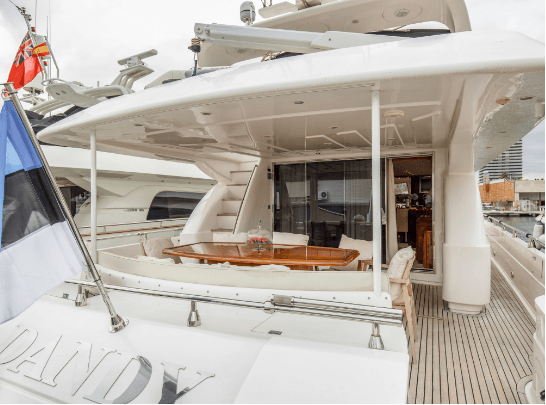 This Motor Yacht in the Barcelona reeks of opulence and comfort. If you’re looking for a luxurious experience, this unique Airbnb listing is a perfect place to stay with a group of friends. Ideal for 10 guests, the house features 4 bedrooms and 5 baths. The bathrooms come with hot tubs and every inch of the place oozes an unmatched panache. Make this yacht your home for a few days and get a chance to soak in some stunning city and beach views of the Spanish metropolis. 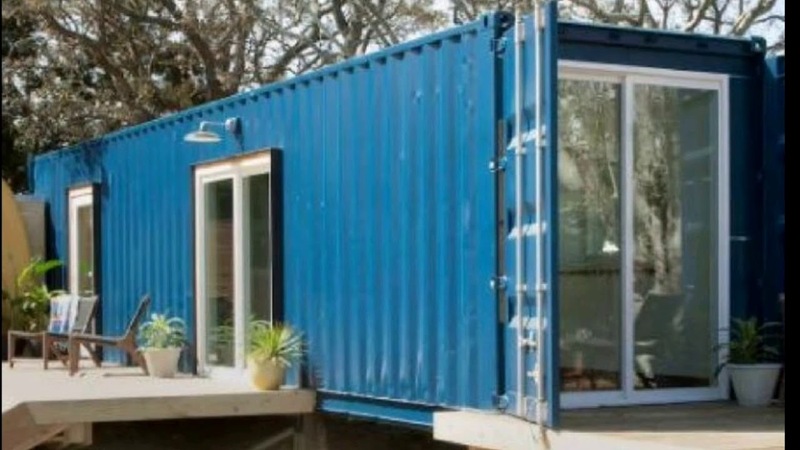 This tiny home is built within a shipping container. Located on the Carolina Beach in the US, this Container Home has a modern design and feature beautiful accents. Ideal for three guests, this Airbnb listing has one bedroom, one bathroom, and a kitchenette. You can enjoy some soulful sunsets while staying at this wonderful property. 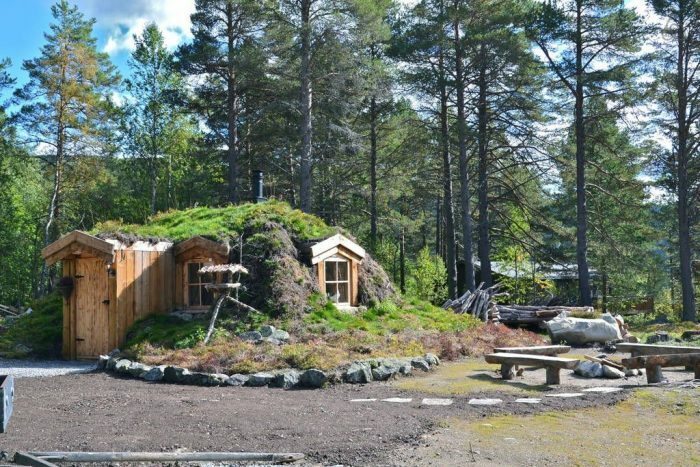 Saving the best of the last; this Hobbit Cabin in Hol, Norway can make your dream of living a fairy-tale come true. Ideal for those who want to chase the Northern Lights, the cabin offers a unique experience. For the guests’ comfort, it has an indoor fireplace. It is ideal for a group of four people. If you are planning a trip to Norway in 2019, this cabin should be your top priority. Choosing an accommodation that is affordable, clean, and comfortable can be an uphill run. If you pay close attention to the details and look for unique homes on Airbnb, you can make some pleasant memories of life. If you’ve stayed in any of the unique airbnbs or hotels, share your experience with us! Teesha is a freelance writer and an aspiring travel blogger. Her wanderlust has taken her to the small Himalayan towns, deserts, and a few more colorful spots in India and abroad. She's an absolute lover of road trips and food. To her, traveling is a means of cleansing herself of all stress and fears. Besides that, she loves to read, try new cuisines and binge-watch movies. You can follow Teesha's adventures on her travel blog, Who's That Hippie.